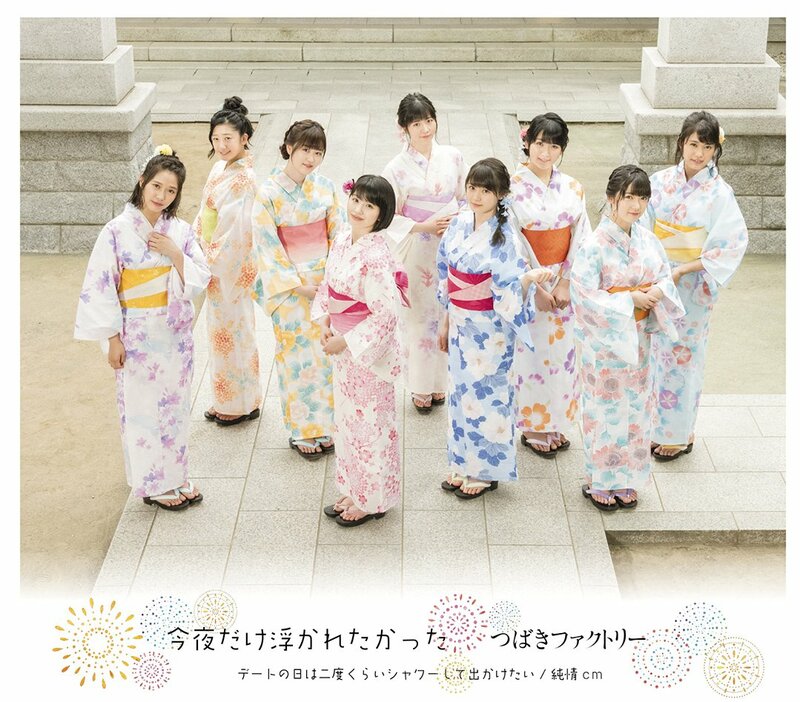 It’s approaching high summer, and instead of the usual idol song about the beach and/or bikinis in the sun, Tsubaki Factory deliver the circumlocutory “On a date, I’d like to shower at least twice and go.” That’s right: Tsuku’s back. The song captures the insecurities of a young girl thinking about dating her beau in the humid heat of the city. 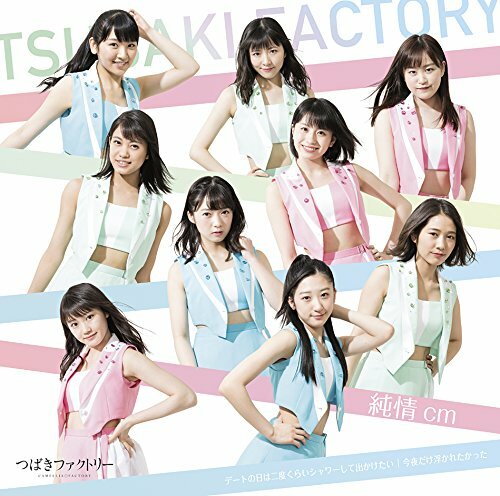 Perhaps to emphasize the point, Tsubaki Factory go for the sleeveless look with bare shoulders for all. Dance shots put the group on a darkly decorated sound stage with long drapes staggered upstage capturing colored gels panning across the background. Outdoors, the girls give us a “date’s eye” perspective of the girls in the summer heat meandering through the familiar places. 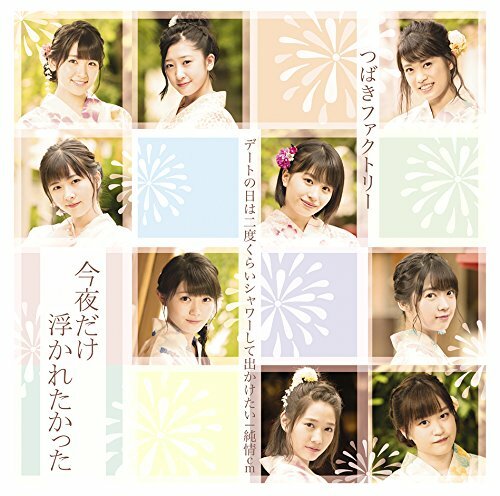 Rich in dynamics, “Date no Hi wa Nido Kurai Shower Shite” runs the range from muted guitar plucks to bass heavy choruses. 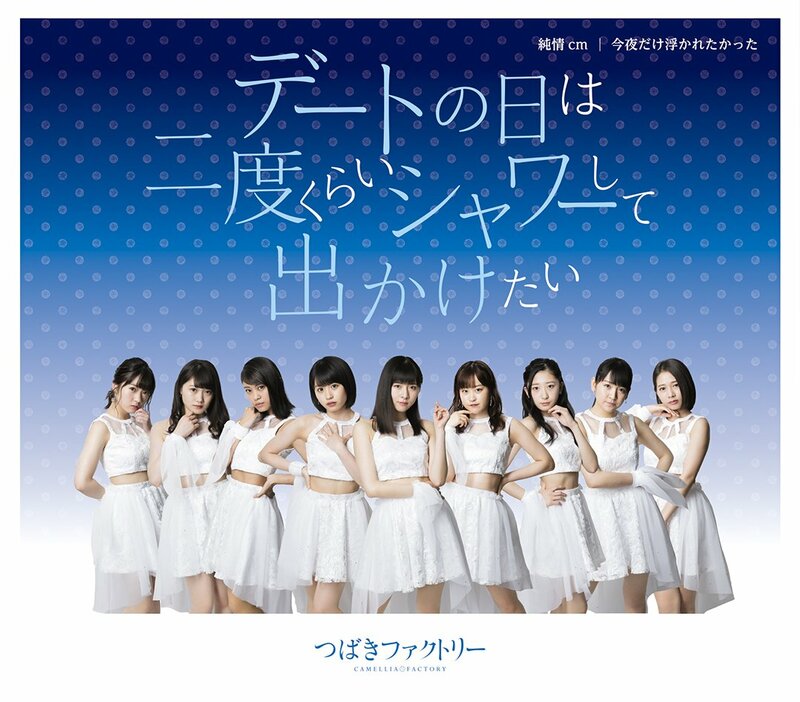 As you might expected from such an angsty title, the song plays emotionally dark- this isn’t really your summertime “let’s splash in the water” type of song. 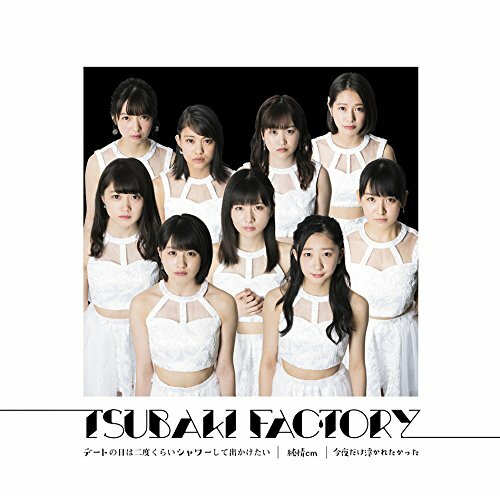 Instead, Tsubaki Factory try to give an insight into those worried looks you might see during the next heat wave. “Date no Hi wa Nido Kurai Shower Shite Dekaketai / Junjou cm (centimeter)/ Konya Dake Ukaretakatta” hits record stores on July 18, 2018. Next New PV Alert: SUPER☆GiRLS – Bubblin Squash!